Comment: I would like to get an estimate for replace structual wood beam. Comment: Adding a wall on the loft area to split it and make an extra bedroom. wall will need to have a door and on the other side of the wall, I need to have a closet built. Comment: We have a large loft and would like to built a wall in the middle to create a room. Comment: I need to create an extra bedroom out of a loft area. Will need to cut a passage in a wall to install a door (bedroom door) and will need to built a wall to split the loft in order to make the bedroom. Comment: We have 3 to 5 windows that are off the track, Possible broken? They are vertical slide windows. Riverside Carpenters are rated 4.84 out of 5 based on 622 reviews of 26 pros. 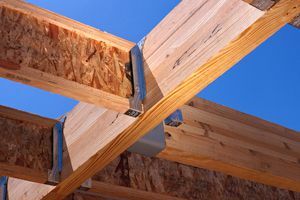 Not Looking for Carpenters Contractors in Riverside, CA?